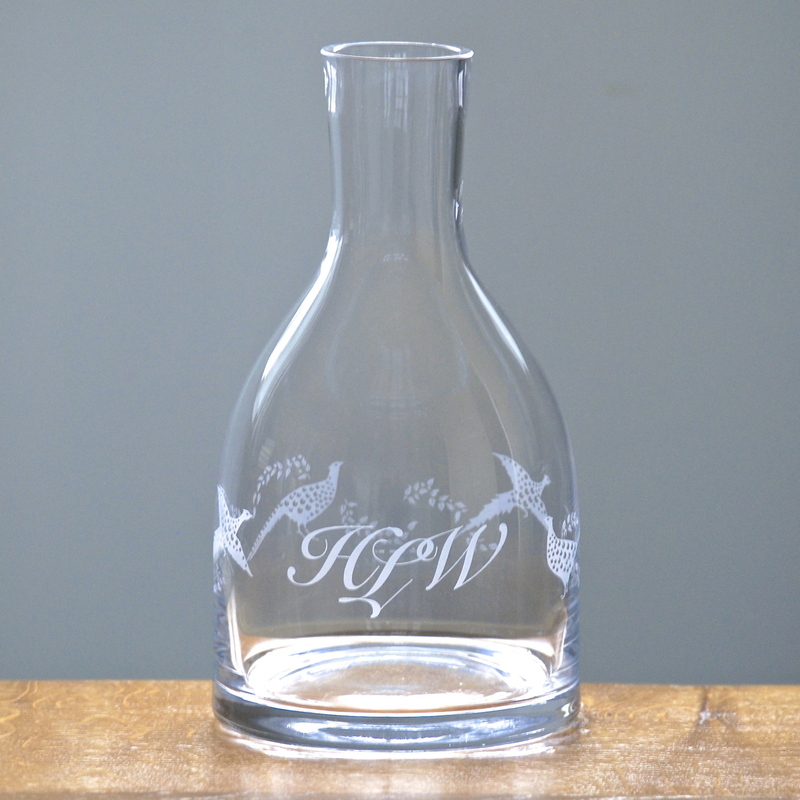 Personalising this Carafe with Initials, name or date will make an extra special present. 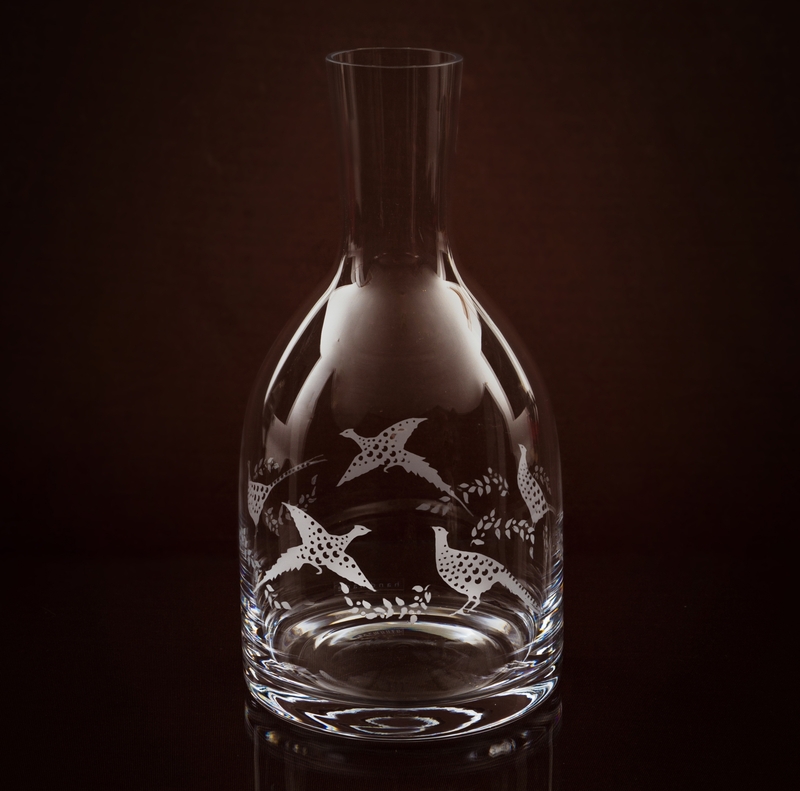 We will engrave your text within the Pheasant design, please see example image. 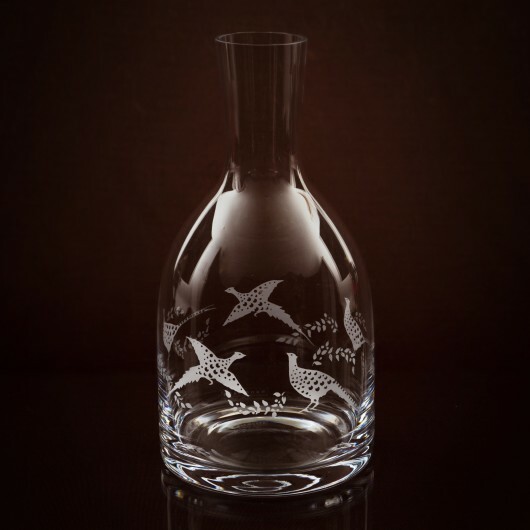 A great way to serve wine or Water, and a wonderful addition to the Shoot lunch table. 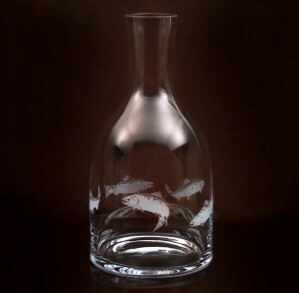 This Carafe also makes a lovely thank you gift for a good days sport. 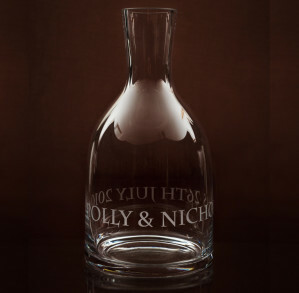 If you would like to give this Carafe as a gift you may wish to have it personalised with a name, date or occasion. 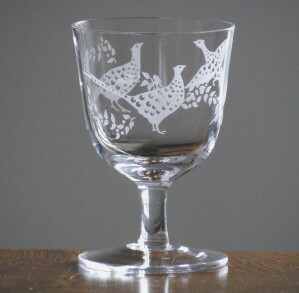 We will space your text to make a pleasing design with the Pheasants. Click on images above to see an example to inspire you. 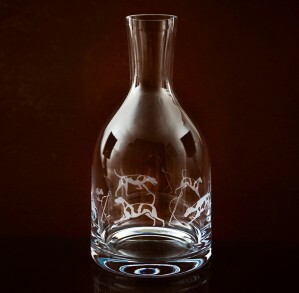 A very good Carafe which was very well received by a very difficult to please hubby.May have to get the glasses to match for his Birthday! Very smart and pretty too. Quick delivery and nice box. 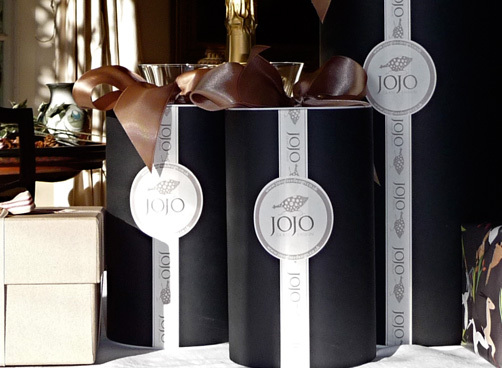 Bought a pair of these as a thank you present and I’m really pleased with them, great packaging, a gift I will be proud to give.